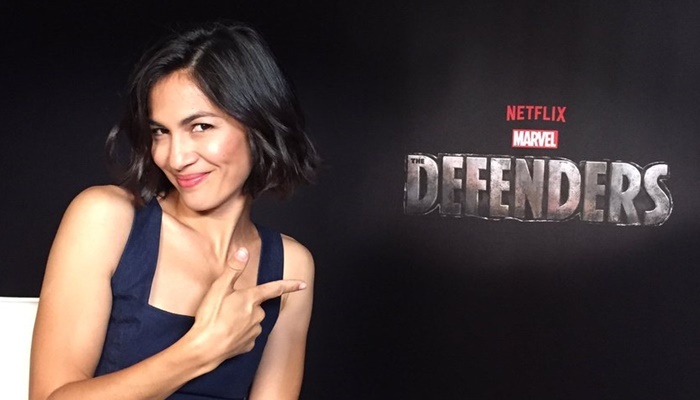 Continuing casting confirmations for Marvel’s The Defenders, Marvel Entertainment has announced Elodie Yung will return as Elektra for the series. This was almost to be expected given the finale of Marvel’s Daredevil Season 2 and the “Hand”-themed teaser for the series that debuted at San Diego Comic-Con. 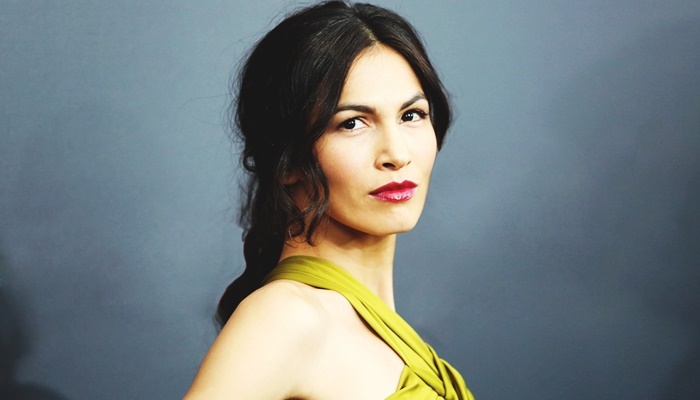 As just announced/confirmed by The Defenders Twitter account, which has been rolling out cast announcements like they were letters from the FBI to Congress, Elektra will be joining the show — though no word on whether she’ll be on the side of the angels or the ninja devils. When we last left the scarlet assassin in Daredevil, she was technically dead, though in a weird mystical cocoon-type thing the enigmatic ninja clan The Hand was using to resurrect their dark, evil leader, presumably a demon or something. Also? There was a big huge hole in the middle of New York, though we don’t know whether the two are connected (they are). In the comics, Elektra died and returned to life as a brainwashed assassin, then leader of The Hand; so, chances are that Daredevil’s several-time lover and ally will be on the side of the bad guys, led by Sigourney Weaver (!!! ), rather than teaming up with Daredevil (Cox) , Luke Cage (Mike Colter), Jessica Jones (Krysten Ritter) and Iron Fist (Finn Jones). The Defenders hits Netflix in 2017.